Looking for keyless or biometric access control for your office? 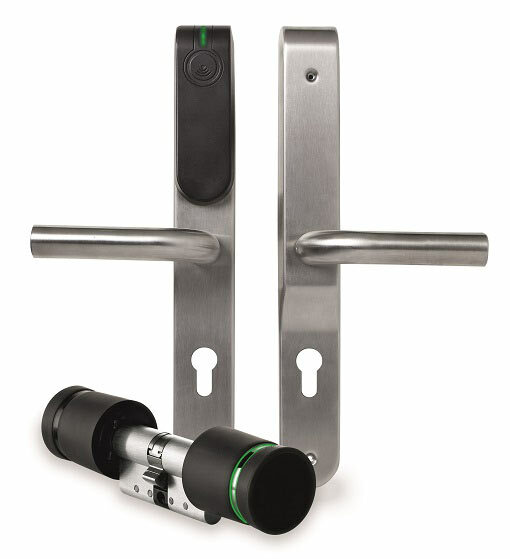 We are one of the UK’s leading suppliers of integrated access control systems and locking hardware. 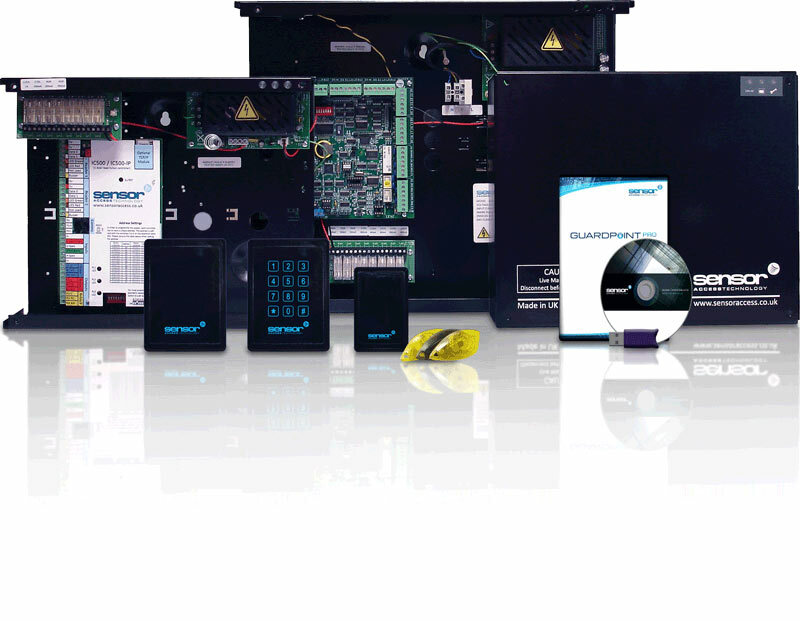 We offer an extensive range of readers such as smart cards, UHF and bio-metric readers as well as a variety of controllers and software packages. As an independent company, we are able to offer excellent pre-sales and after-sales services. 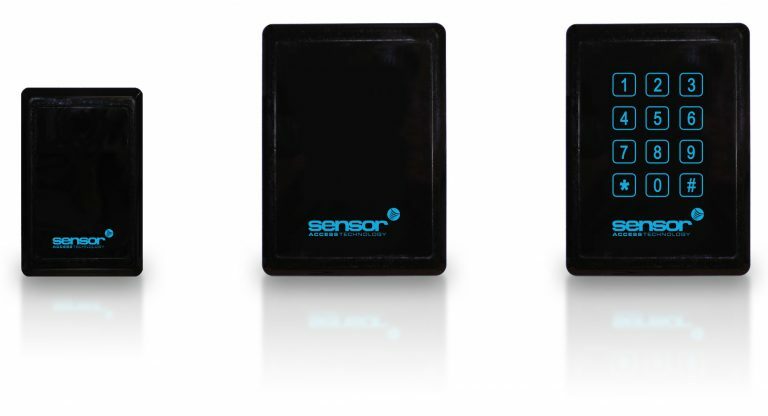 Sensor Access was established in 1999 and therefore we have a wealth of experience within the industry. Access control systems enable you to control which people are allowed to gain entry to your building or restricted area. Access control systems replace the need for a set of keys or a costly security guard. An electronic access control systems offer the most efficient and convenient way to secure your building. An electronic access control system gives you the ability to restrict access to people based on the credentials they present. The credential may be as simple as a pin code or as advanced as a finger print or iris. The most commonly used credential is a card or key tag. An access control card can work at a variety of distances depending on its technology type. For example: a long range reader and card can be used to open the barrier automatically when a car approaches. Electronic access control systems are often centrally managed meaning the operator can immediately react to a crisis at the touch of a button. The operator can control everything from revoking access rights or opening and locking doors from the graphical display on the PC software. As well as this, the operator can also run reports to see how long people have been on site or to see who is in the building at any given time. Our access control system can save you time and money by automating many critical processes and giving you the ability to control and monitor all aspects of your doors. Our GuardPoint Pro software is a unique, high end and feature rich security platform. It is designed for high end applications when a single software platform is required to control your access control, CCTV and intruder alarm. Furthermore, GuardPoint Pro is brought to the market through a range of exclusive partners who are trained and able to support the product to the highest level. Vantage Point solution offers a simple, cost effective entry level access control system yet it has many advanced features. 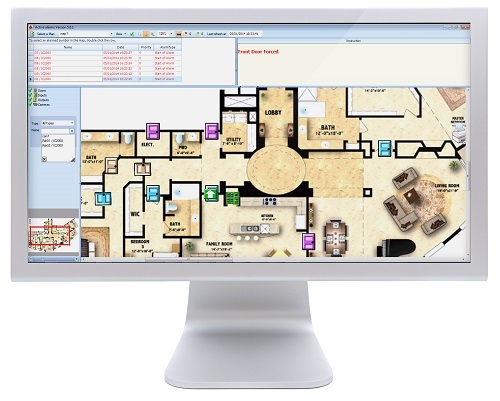 Vantage Point can be used for a rapid deployment due to its simple configuration and ability to auto detect controllers and reader types. In addition, Vantage Point has a diverse controller range which gives flexibility to meet the majority of your applications.